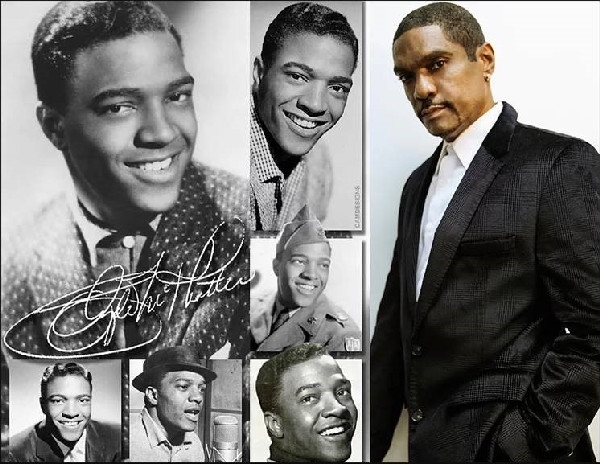 There is only one true founder of The Drifters, two-time Rock & Roll Hall of Fame inductee, Clyde McPhatter. 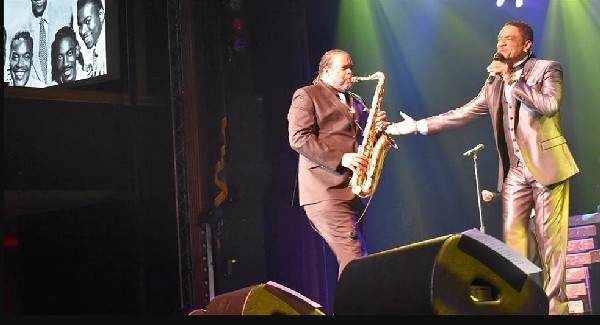 Quoting Billboard Magazine, "It was (Atlantic Records’ founder) Ahmet Ertegun who gave McPhatter the impetus, as part of his contract, to start a group of his own, which came to be called The Drifters." And start a group, Clyde did. Starting a legacy that generations of music lovers admire to this day. 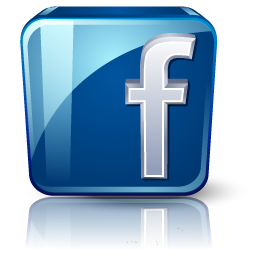 The Rock and Roll Hall of Fame says, "The Drifters served to link Fifties rhythm & blues with Sixties soul music. 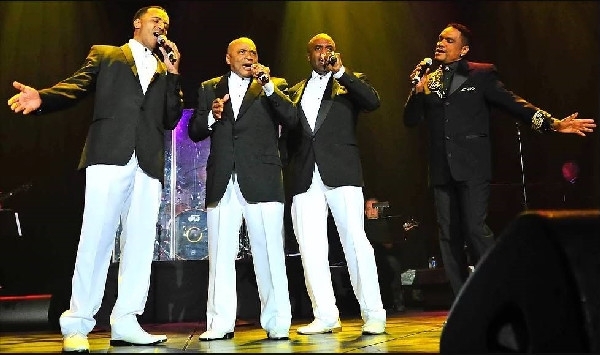 They epitomized the vocal group sound of New York City. Theirs was the sweet but streetwise sound of R&B suffused with gospel influences." 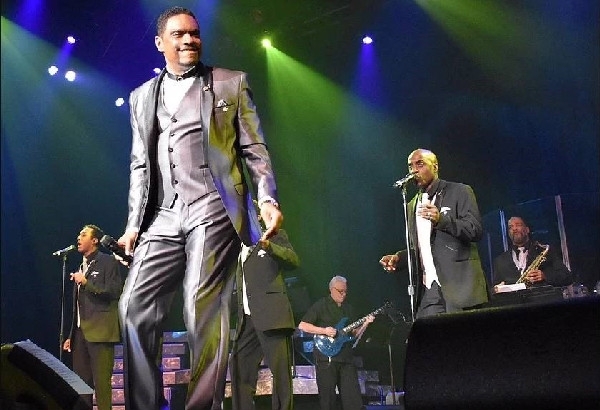 The legend of The Drifters continues today with the founder's son, Ronn David McPhatter, following in his Rock and Roll Hall of Fame father’s footsteps. 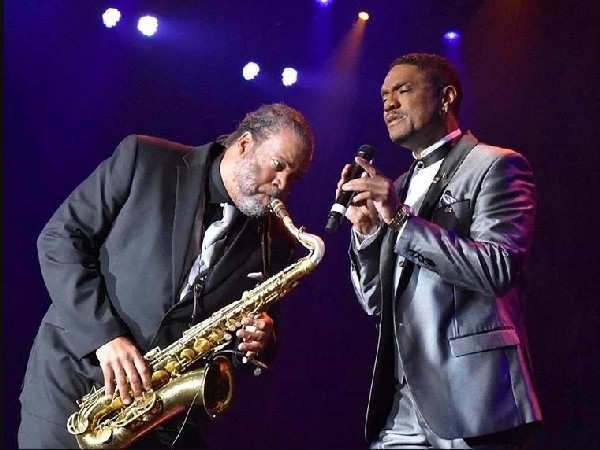 Along with group members Andre Reina, Larry Hines and Stephon Jones, Clyde McPhatter’s Drifters featuring Ronn David McPhatter continue to thrill audiences all across the country performing all of the Legendary Drifter hits.